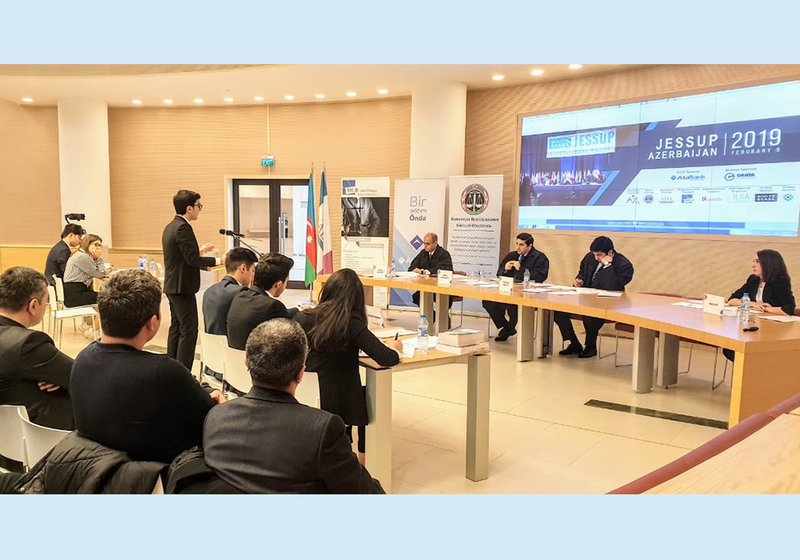 Azerbaijani qualifying rounds of Philip C. Jessup International Moot Court Competition were held in ADA University on 9th of February 2019 with media support by Azerbaijani Bar Association, academic support by ADA University and with organizational support by the US-Educated Azerbaijani Alumni Association, AtaBank, Grata International, MGB and Remells law firms. Being organized in our country after 13 years of pause, the purpose of the qualifying rounds is to draw the attention of young lawyers to moot court competitions, the legal profession and licensed attorneyship, as well as to intensify Azerbaijani law students’ participation in international moot court competitions. The competition gives participants invaluable experience by testing their advocacy, legal analysis, writing and defense skills. In this way, law students closely and directly take part in international litigation experience during their education. 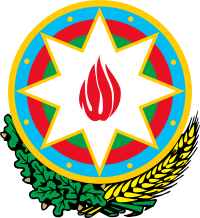 The final qualifying round was held between teams of Baku State University and Academy of State Customs Committee of Azerbaijan, where Baku State University won the round. The winning team will represent our country in the international rounds of this prestigious Competition, which is going to be organized in Washington D.C. this April. It is noteworthy that each year there are being roughly 3000 students of 700 law schools from up to 100 countries that compete in Jessup worldwide. Therefore, support from the Azerbaijani Bar Association to the Azerbaijani qualifying rounds is not a coincidence. Since the legal profession is rapidly developing in our country, it is one of the targets of Azerbaijani Bar Association in long-term perspective that to support the development of students' legal advocacy skills starting from university years. Importance of the matter does also stem from Order of the President of Republic of Azerbaijan dated 22.02.2018. As per the Order, it has been recommended to the Azerbaijani Bar Association to bolster admission of new members, especially young lawyers to the bar. New generations of international level young attorneys will undeniably grow through this kind of competitions. Taking this into consideration, the Azerbaijani Bar Association will continue to provide its support to the national qualifying rounds of the Competition.